Remaining open houses are set for Dec. 10, Dec. 12 and Dec. 17. For history lovers this holiday season, the Mt. Laurel Historical Society will once again be holding its Christmas open houses. Remaining dates in the open houses include Sundays Dec. 10 and Dec. 17, from 1 to 4 p.m., and again on Tuesday, Dec. 12, from 7 to 9 p.m. 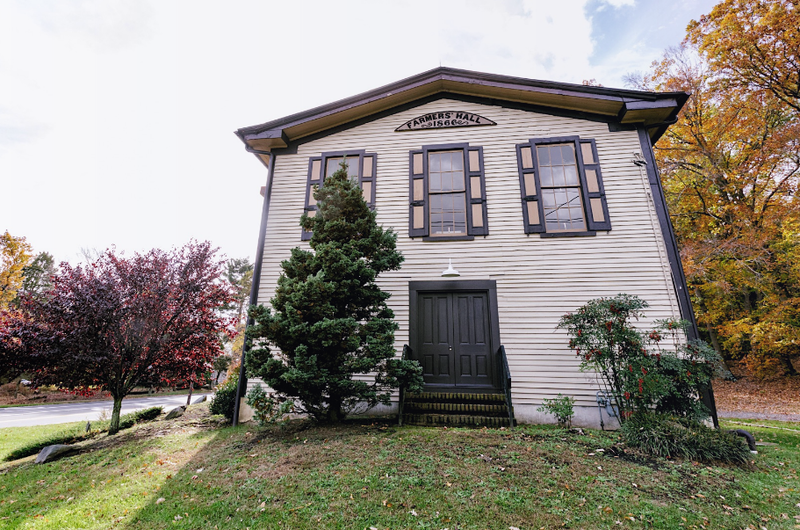 The open houses will take place at the historic Farmers Hall, located at the intersection of Moorestown-Mt. Laurel Road and Hainesport-Mt. Laurel Road. In addition to exploring Mt. Laurel’s history, refreshments will be served. For more information, call (856) 235–2334.